TechGeek can confirm that uploading of pictures from Instance has started working again after Instagram pushed out several more changes to their API. However, at this stage, it is unknown how long this change will be in place for. 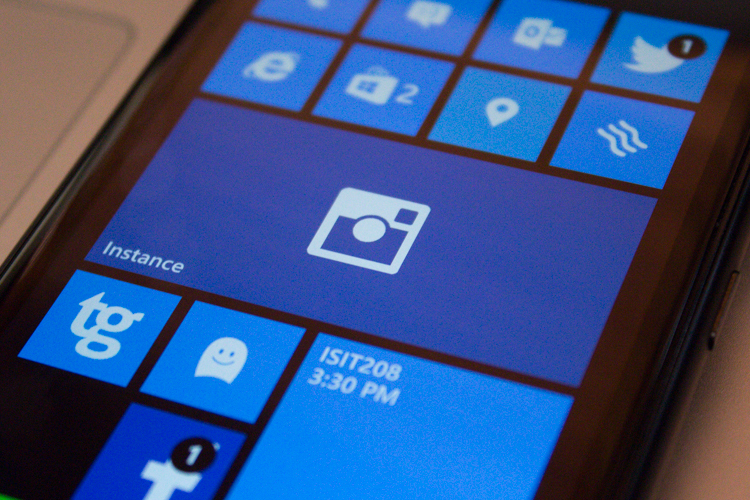 Regardless, if you’re an Instagram fanatic and are dying to continue to post pictures from your WP8 device, then go right ahead. Users worried that they’ll loose their image posting capability again in the future can download apps like Oggl or Instagraph. Since Oggl is the only application using the ‘official’ method of uploading photos and Instagraph uses a server as an intermediary to disguise itself as the official Android application.